Thank you to Tots2Travel for sharing this post with us! If you are interested in family travel, they have a wonderful blog! Here are some seriously spooky experiences in Scotland that you can enjoy with the kiddies. 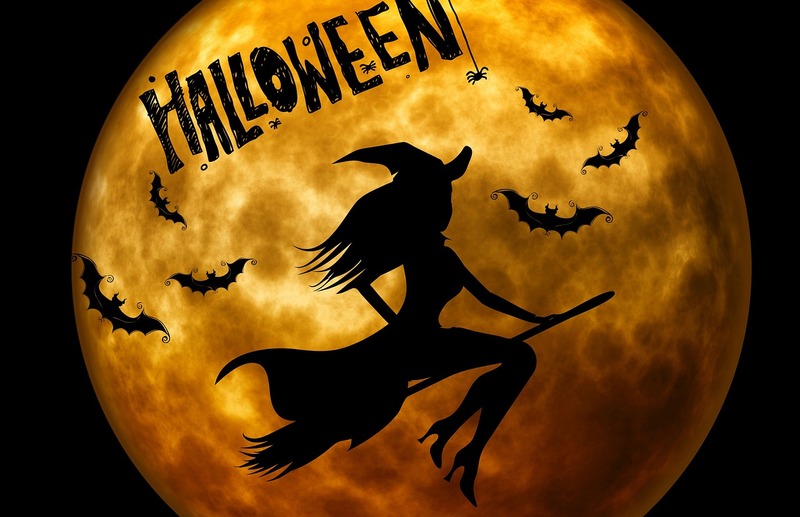 Nowhere does Halloween like America but this year if your family is looking for history and atmosphere on All Hallow’s Eve then you should definitely let Scotland cast its spell. 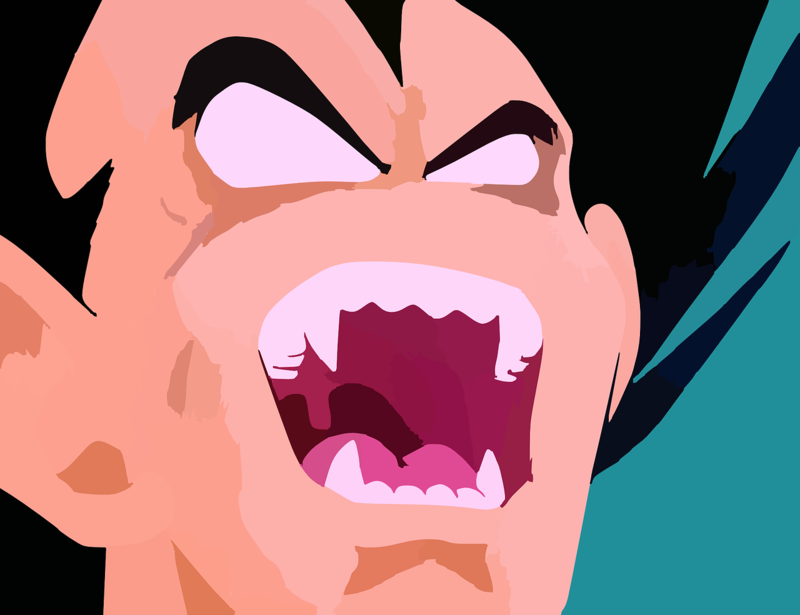 Here is Tots2Travel’s Top 5 spooky days out to frighten your little devils. 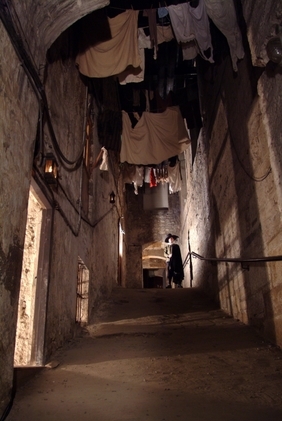 1 EDINBURGH The Real Mary King’s Close – what’s underneath your feet in Edinburgh can make you shudder – Mary King’s Close is a seriously creepy subterranean warren of underground streets. A few hundred years ago this close was home to entire families therefore all age of visitor can relate to the tales unravelling before them. Many ghost-hunters have explored the streets to see if the area is haunted but most modern tourists are attracted to the social history experience on offer. The worst version of the close’s story is that the streets were bricked up during an outbreak of the plague leaving the inhabitants to slowly perish. 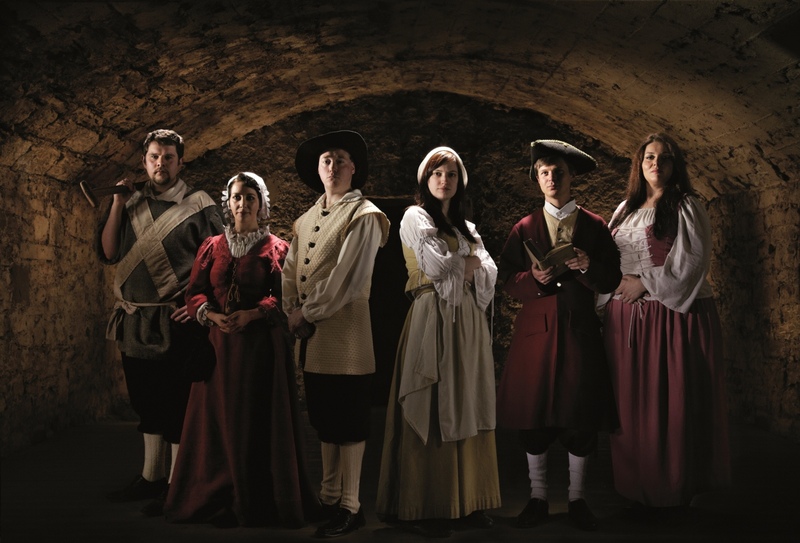 Discover the truth from costumed tour guides who uncover a slice of Edinburgh street life frozen in time since the 17th century. 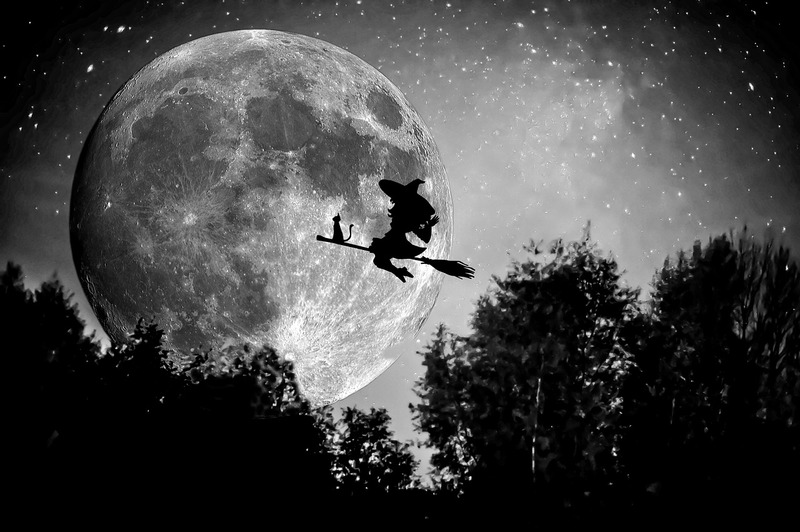 2 AYRSHIRE – One of Scotland’s best loved hoot of a poem about witches, the devil and haunted graveyards is ‘Tam O’ Shanter’. Its liveliness engages kids with Scots literature, if you don’t mind the booze references. The poem tells the raucous tale of drunken Tam who walks home inebriated and spies witches having a fair old party accompanied on the bagpipes by the Devil in Kirk Alloway. When Tam’s spotted by the wildest witch, Cutty Sark, the coven makes chase but Tam escapes over Brig o’ Doon on his trusty mare Meg. The tale’s a whirlwind of witches, music, pub banter and devilment. By taking a trip to Ayrshire you can visit Kirk Alloway, the bridge Tam famously galloped over, the Robert Burns Birthplace Museum and the Tam O’ Shanter Inn. 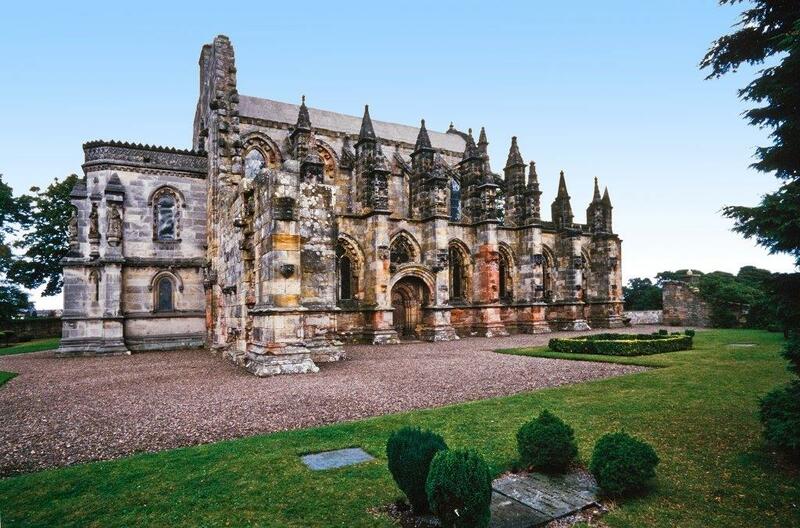 3 Nr EDINBURGH – Rosslyn Chapel – only a few miles to the south-east of Edinburgh is a truly mesmerising small chapel that shot to fame in the ‘The Da Vinci Code’. 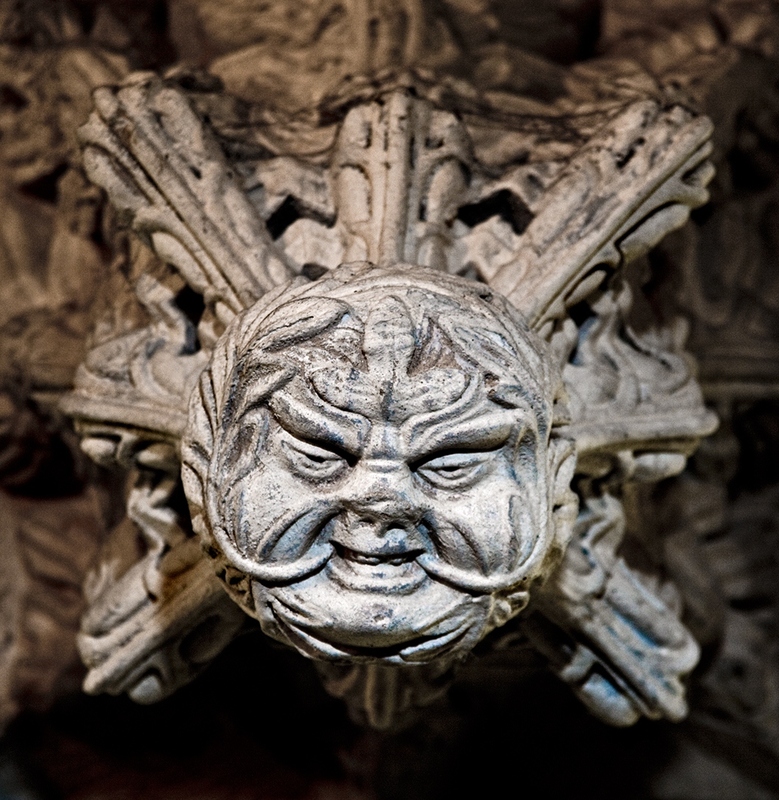 The carvings are so intricate, compelling and prolific that finding a spooky selection is an activity for the little ones – how many green men can you find? Or you can tell them the eery tale of the apprentice, murdered by his jealous master after creating the impressive Apprentice Pillar. 4 ABERDEENSHIRE – Slain’s Castle – North of Aberdeen is the small fishing village of Cruden Bay and a short walk from here are the ruins of Slains Castle. A crumbling castle is always atmospheric but this particular one piqued the imagination of author Bram Stoker. It’s said to have inspired his famous novel ‘Dracula’. Would your kids like to visit a spooky castle that led to the creation of the world’s most famous vampire? The Walk Highlands website gives a detailed description of the route to the castle and what it entails so you can see if distances and terrain suits your family. 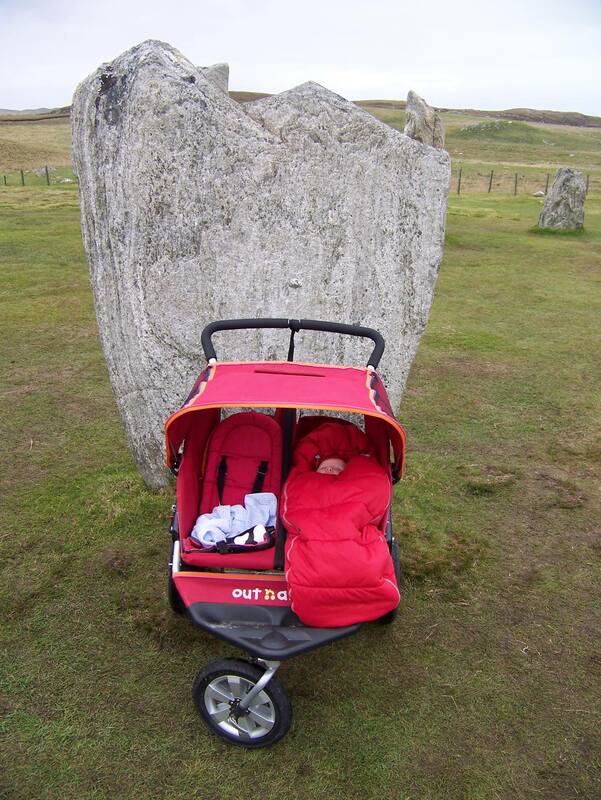 5 LEWIS/ORKNEY/SHETLAND – Stone Circle – if you want to go for something less obvious, perhaps leaning towards the pagan or spiritual rather than witches or ghouls, then an atmospheric stone circle may inspire your little ones. Some of the best stone circles in Scotland can be found in Orkney, Shetland and Lewis but there are some on the mainland too – click here to find out more from Visit Scotland.